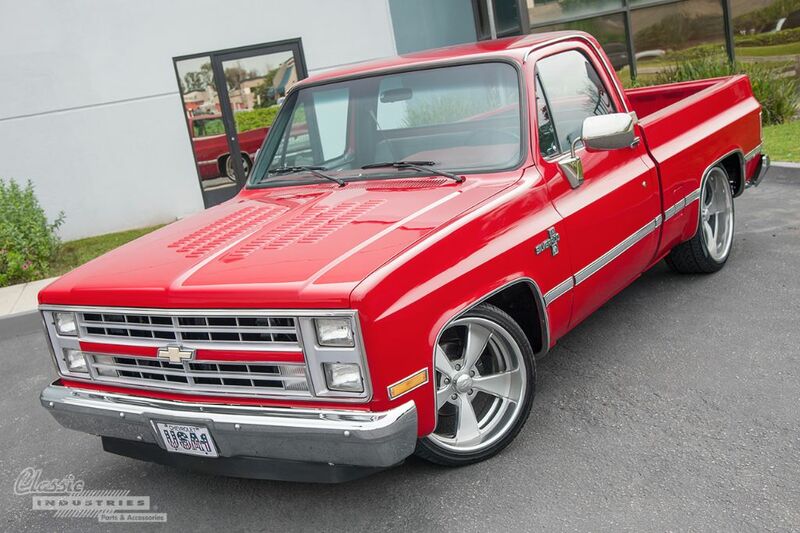 Up through the 1960s, GM trucks were famous for their smooth sculpted lines and aerodynamic curves. 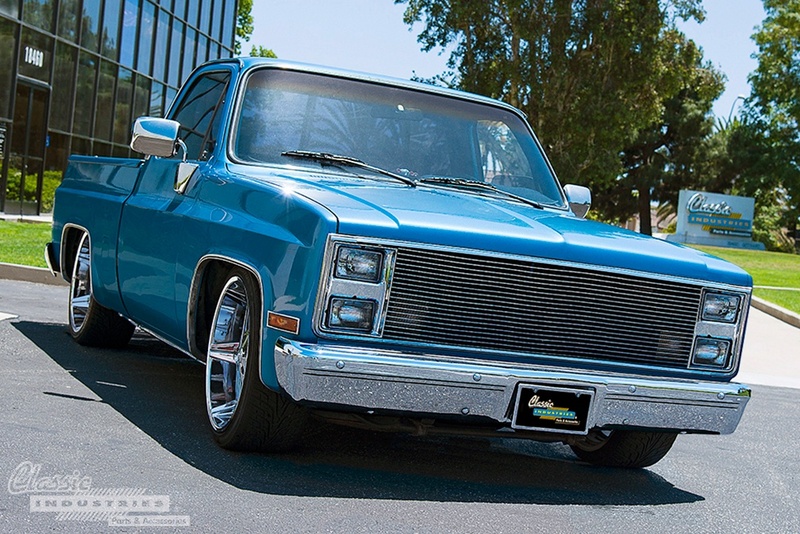 Even though the 1967-72 models were a slight departure from the curvy styling with their beveled beltline, the C10 trucks still retained their sleek look into the early seventies. Then, in 1973, everything changed with the introduction of what soon became known as the "square body".